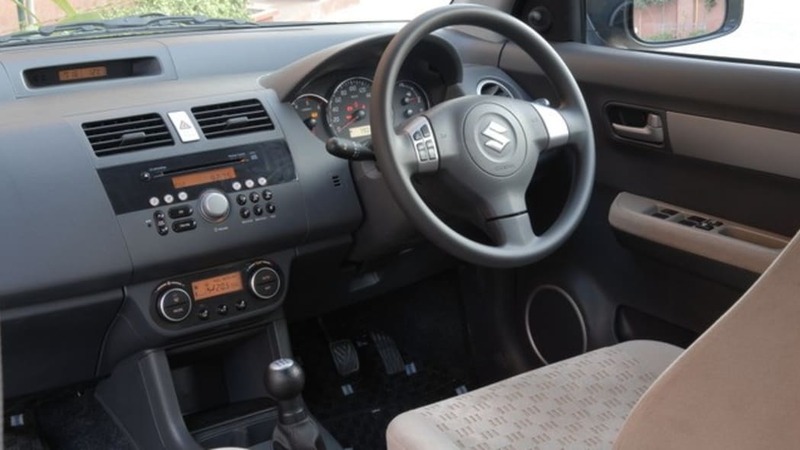 It's a shame that more of Suzuki's line-up isn't as well designed and executed as the nimble little Swift hatchback. But we swear, this was not what we had in mind. 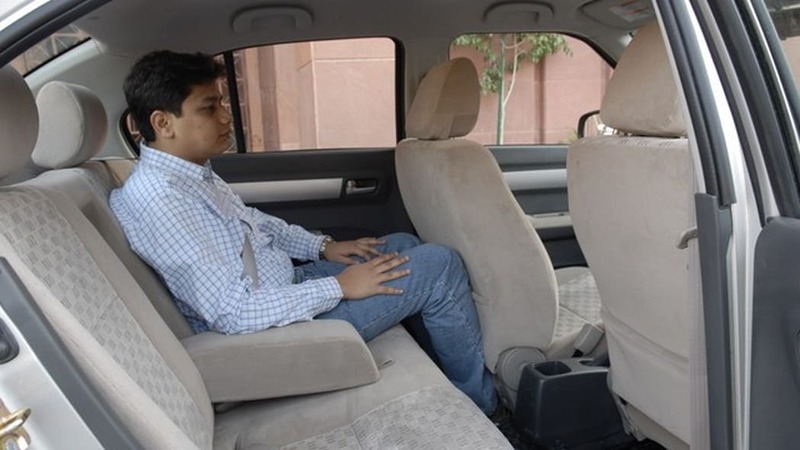 Maruti Suzuki India Ltd., the country's largest automaker and majority owned its the Japanese parent company, has taken the wraps off of the ironically named Swift DZire today, initial spy shots of which we lamented several months ago. 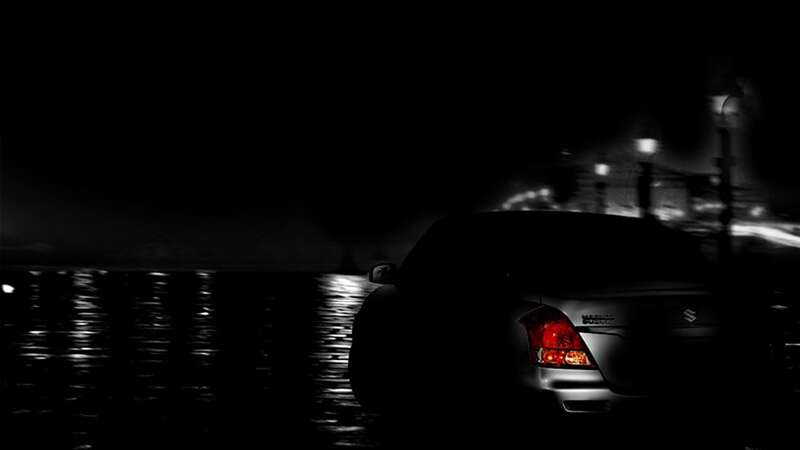 Rather contrary to its name, we're left wondering what's so desirable about a trunk that it's worth butchering erstwhile attractive hatchbacks. The resulting conversion ends up looking like the hatch version, only with a tumor growing out the back. 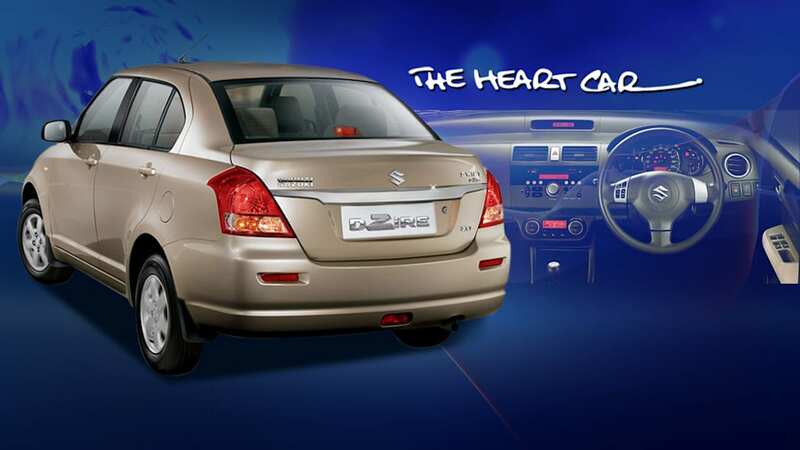 Maruti calls its "The Heart Car", but we'll go for the bypass, thank you very much. 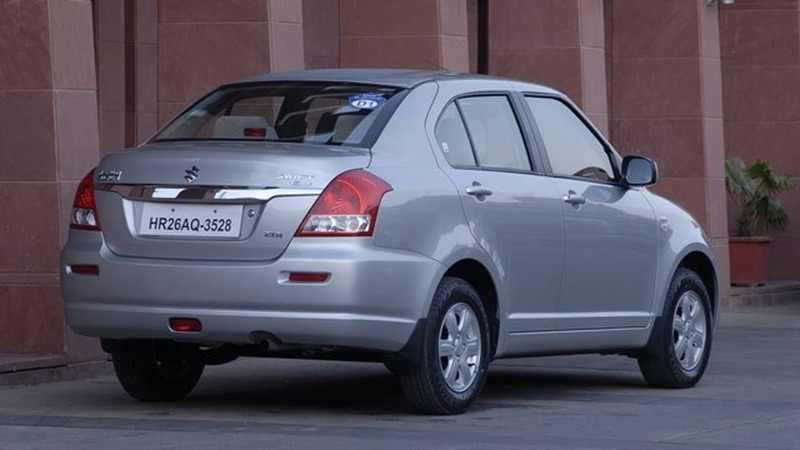 More details are available at the DZire micro site, in the press release after the jump, and images in the gallery below for those with bizarre fascinations. 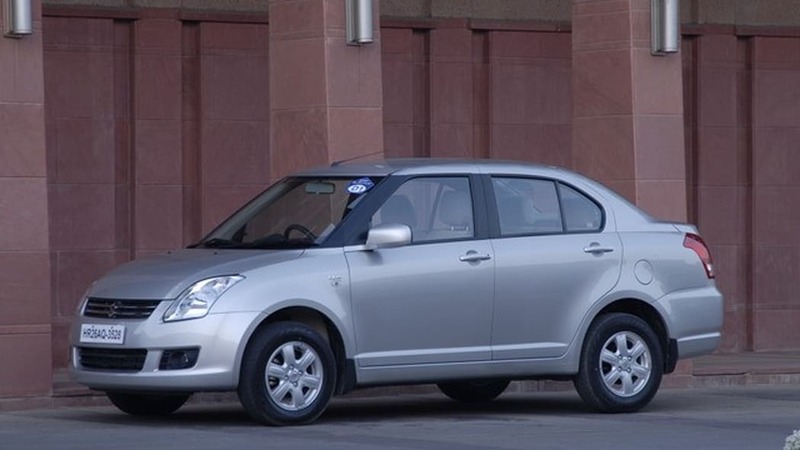 New Delhi, March 26, 2008: Car market leader Maruti Suzuki today unveiled the much awaited Swift DZire.